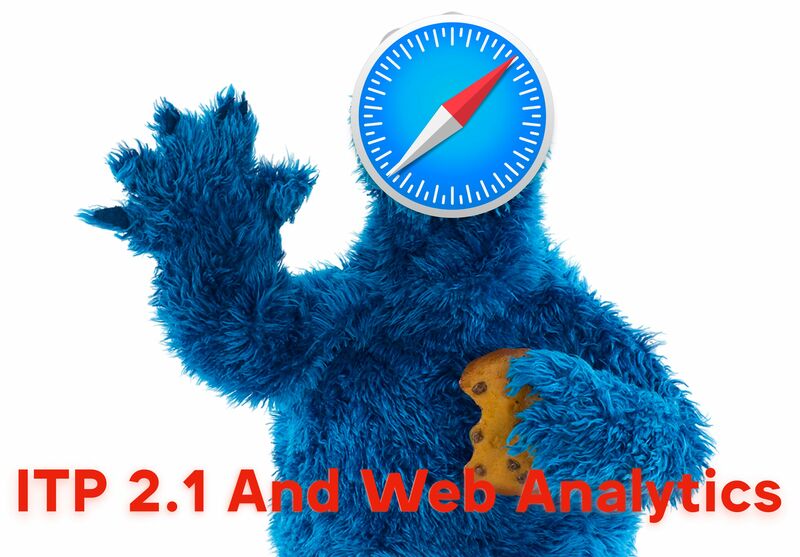 Updated 12 March 2019 with some minor clarifications.. On 21st February 2019, WebKit announced the release of the latest iteration of Safari’s Intelligent Tracking Prevention (ITP), known as ITP 2.1. For a while now, Safari has been targeting cross-site tracking with ITP, first starting with cookies in third-party contexts, then tightening the noose after a number of workarounds emerged, and finally with the latest iteration targeting cookies that were moved from a third-party context to a first-party context. 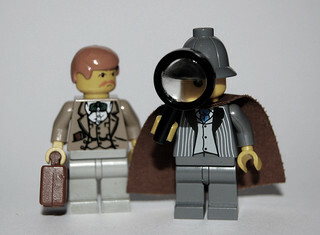 Agile analytics isn’t a novel concept in any shape or form. Things like feedback loops and process-oriented development seem to integrate flawlessly into the analytics paradigm, at least on paper. Heck, there’s even the Build-Measure-Learn framework for continuous development. It would be difficult to argue that analytics doesn’t have a role in something with measure in the name! 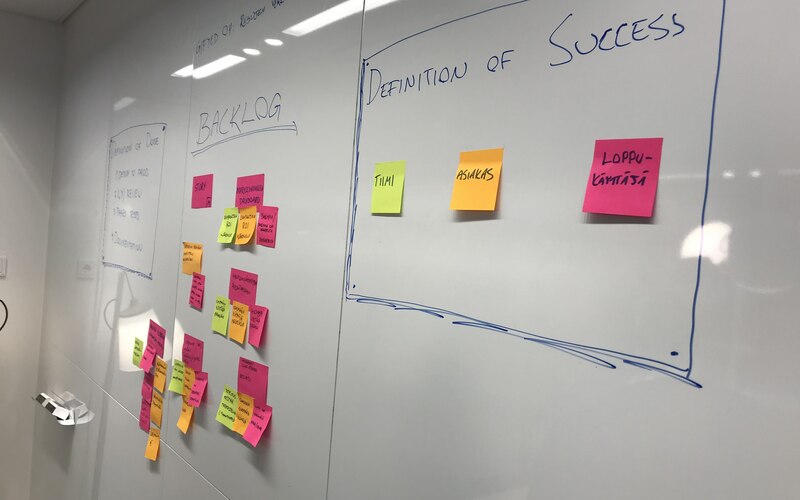 However, past three years of working at Reaktor, one of the world’s top agile technology houses, have introduced me to a whole new set of problems with integrating an “analytics mindset” into an agile workflow, or an “agile mindset” into the analytics process. 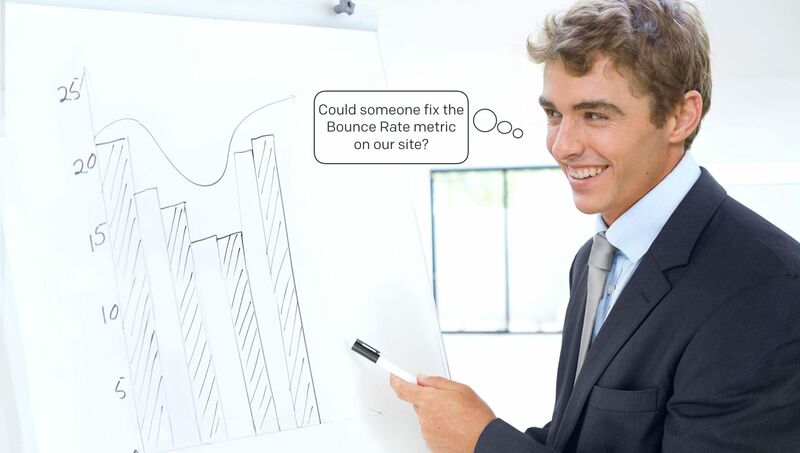 Context Is King: Measure Everything! Have you ever stopped to think about what the chain of events was that led you to a particular decision? Maybe not, but in web analytics it is something that should be considered. After all, there is something counter-intuitive about analytics tools such as Google Analytics, which require us to think in terms of clicks and recorded events that occur on the website, during the visit. Thankfully, we have evolved as a species, and we no longer place too much emphasis on last click attribution. A word of warning. This is not a developers’ post, a guide, or a thought experiment. This is a bona fide rant. Sometimes we just need to vent. A couple of weeks ago, I checked one of our (inactive) client’s Google Analytics accounts I still had access to. What I saw in the acquisition report was this: See how direct traffic gobbles up a great big share of organic traffic in late October?